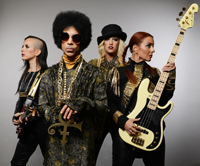 On 1 November Prince and 3rdEyeGirl were the musical guests on NBC’s Saturday Night Live, hosted by Chris Rock. 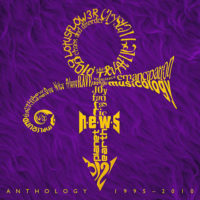 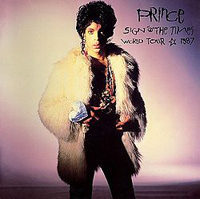 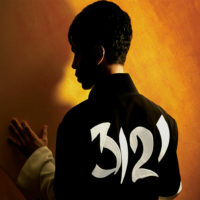 Prince and the band performed an uninterrupted 8-minute segment in the midway portion of the show (the first occasion ever on the show which normally for musical performances consist of two slots of four minutes each), a rock medley, they performed Clouds (joined by Lianne La Havas), Plectrumelectrum, Marz and Anotherlove. 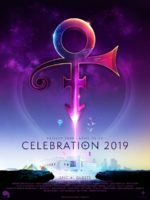 Their appearance was to mark Chris Rock’s return as presenter of the show and witnessed an impressive ratings spike, attracting the show its highest audience since 1 February.